Host an Event at McCoy? 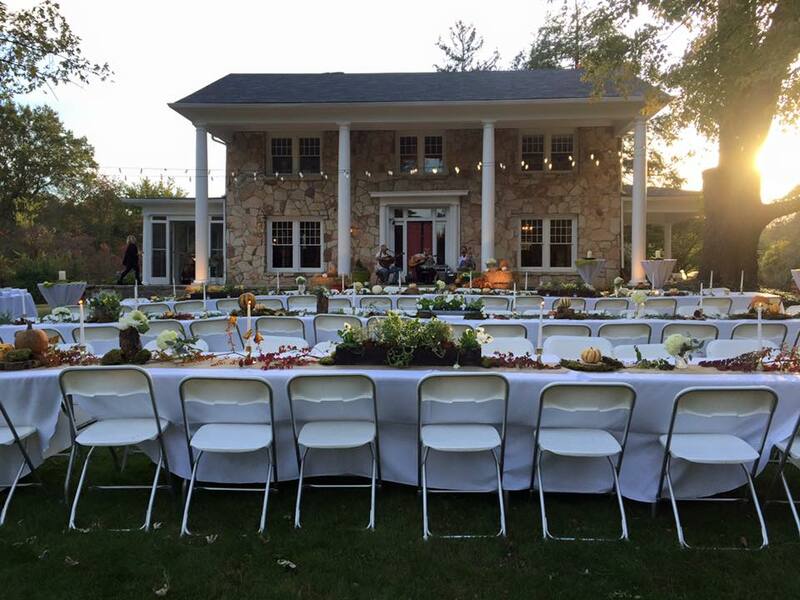 Are you interested in hosting an event at the McCoy Farm and Gardens? Weddings, receptions, birthday parties, concerts, fundraisers, and more are all options. There is new and updated event information posted at http://mccoywalden.org/hosting-an-event-at-mccoy/ . Please ask if you have any questions!